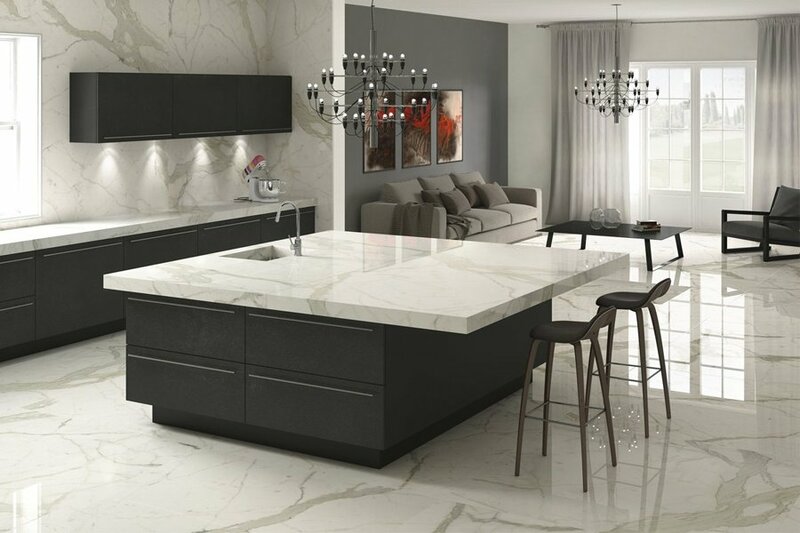 Rectified porcelain tiles are favored by homeowners, architects and designers for their sleek appearance and seamless edges, perfect for modern and industrial styles which have gained in popularity nowadays. Art is not limited to paintings, sculptures or any art pieces found and sold in galleries and museums. 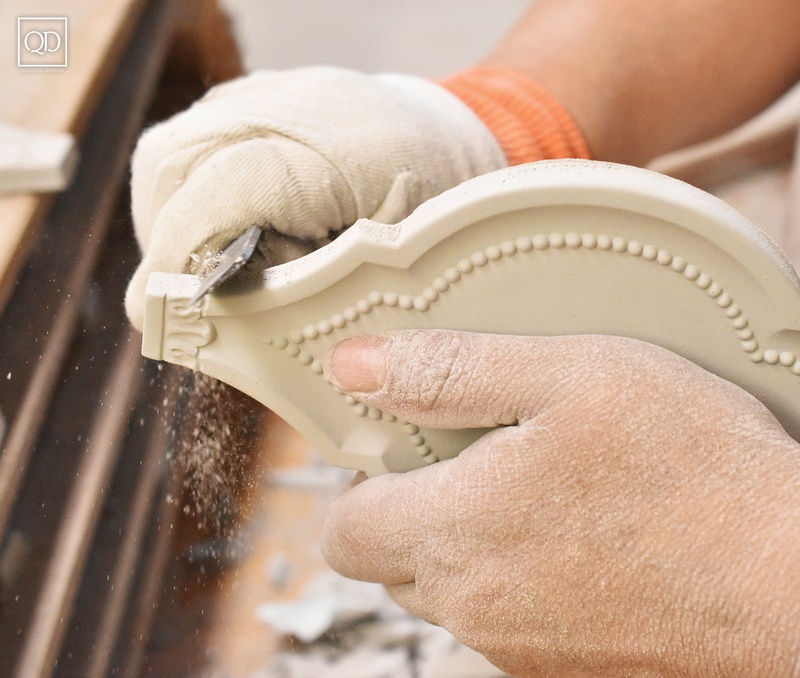 You can create your own piece of artwork by incorporating handmade ceramic tiles into any space in your house, it could be in your master bathroom or kitchen backsplash. 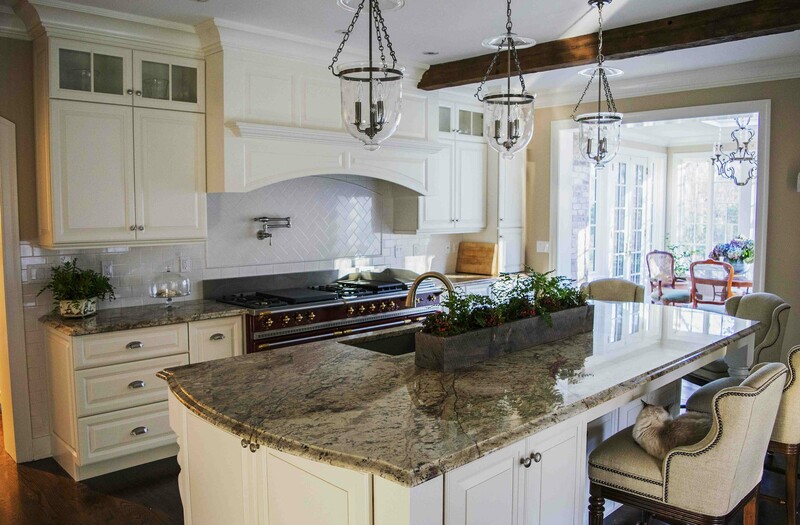 The best ceramic tiles are those lovingly made by hand, and hand crafted to incorporated to the color palate that blends perfectly with the space you want to create. 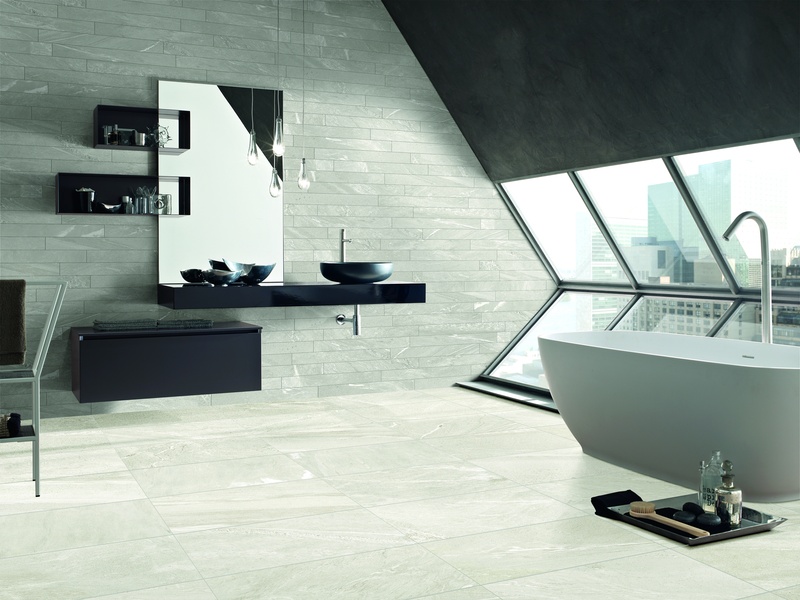 You might have heard it before, porcelain tiles are one of the best options for your bathroom. 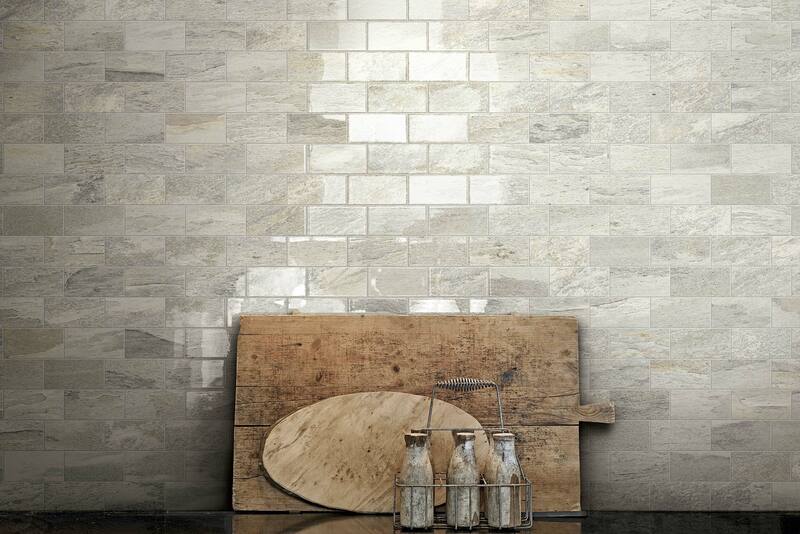 Yes, they are more expensive than ceramic tiles but there’s a reason they cost more than ordinary ceramic tiles. They are fired up at higher temperatures to ensure they are denser and stronger. They are also resistant to frost and moisture. Bathroom porcelain tiles are suited for in-floor heating systems as they keep the floor warm and toasty on cold mornings. Schluter DITRA-HEAT Floor Warming Systems: Combine the beauty and durability of tile with the comfort of an electric floor warming system to bring a touch of luxury into any room of the home.